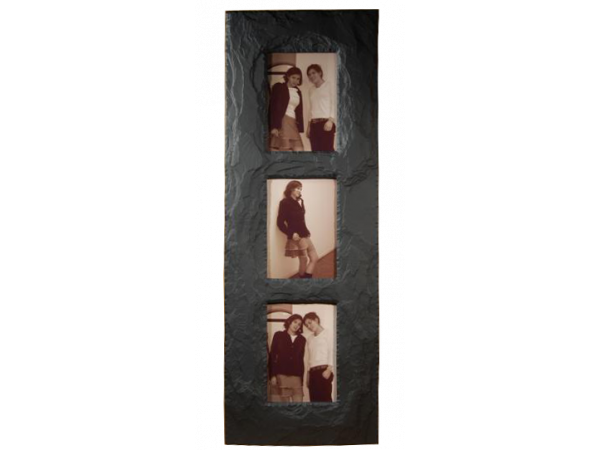 A relatively recent addition to the Heartworks range, Heartworks handmade slate picture frames come in all the standard frame sizes, from 6" x 4" to 16" x 12". 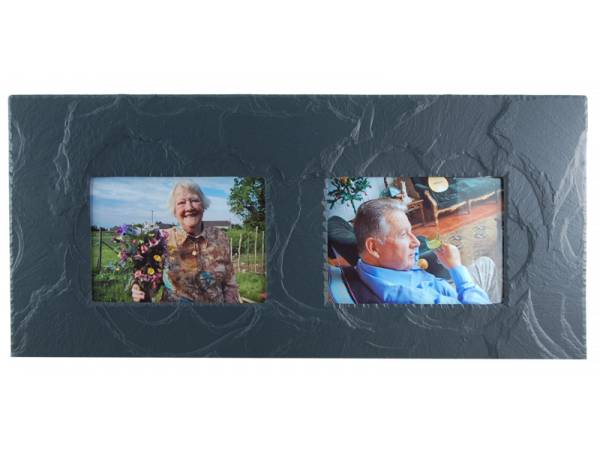 Heartworks slate photo frames also feature a beautiful and very popular triple 7" x 5" frame. 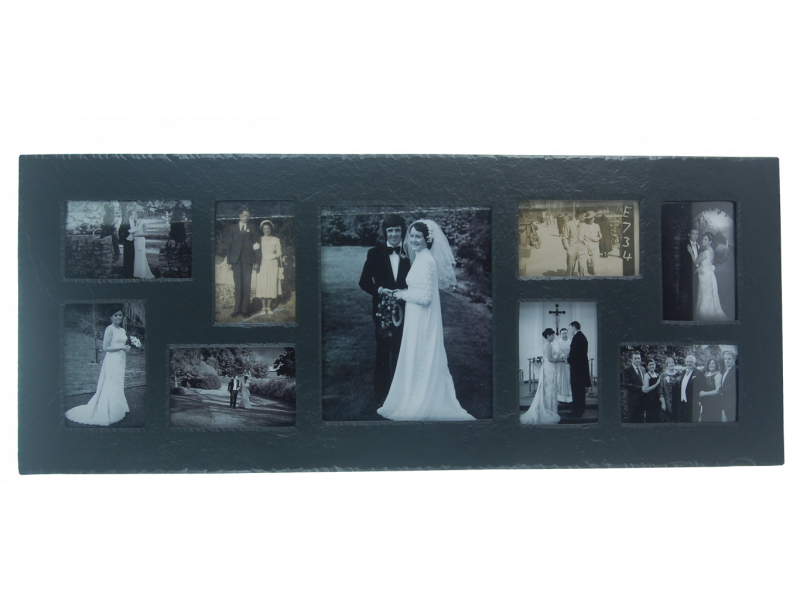  Heartworks picture frames can be custom made to suit your specific picture frame and photo frame requirements and each frame can be personalised to make a special wedding gift, birthday gift or retirement gift.